All the talk around Buffalo and the surrounding area the past few days has been about the Paul McCartney concert announcement. 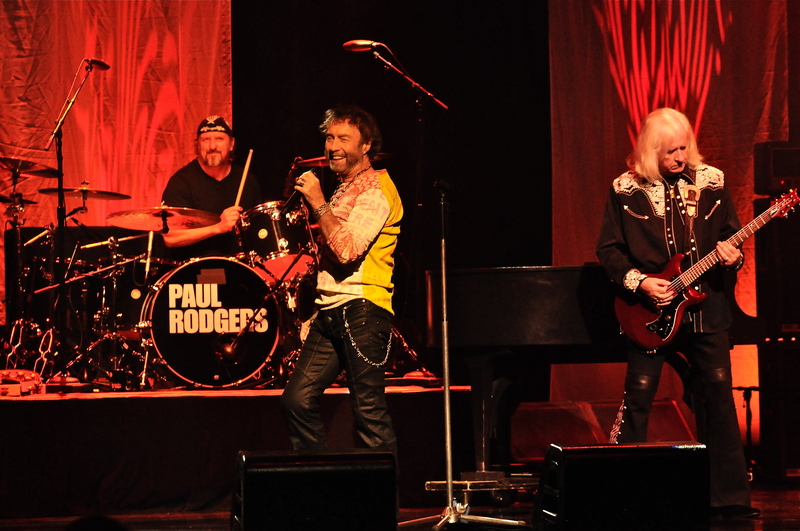 We hopped the border to see that other Paul, Paul Rodgers for a solo show at the Fallsview Casino on Friday. I must say this-it was easily one of the top 3 shows I’ve seen this year. His voice sounded better than I’ve ever heard before. The seemingly ageless Rodgers has taken good care of himself over the years. 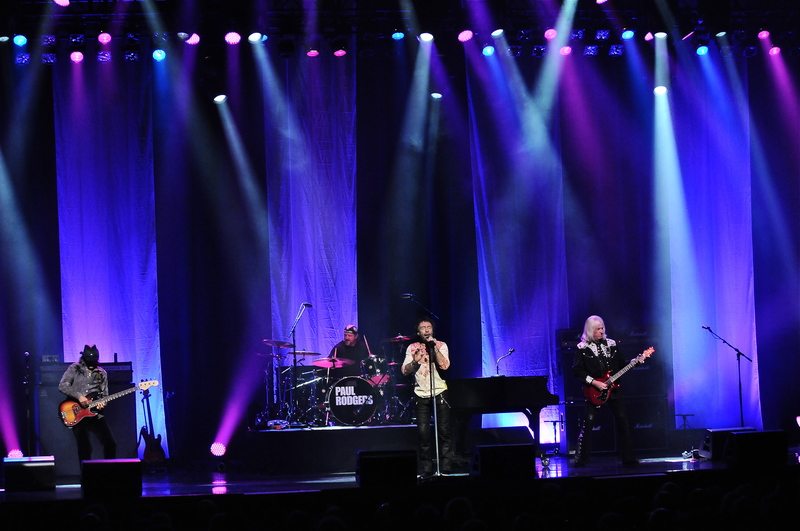 Excessive touring, especially during the 80s and 90s is one factor that has helped ease the toll on his voice. 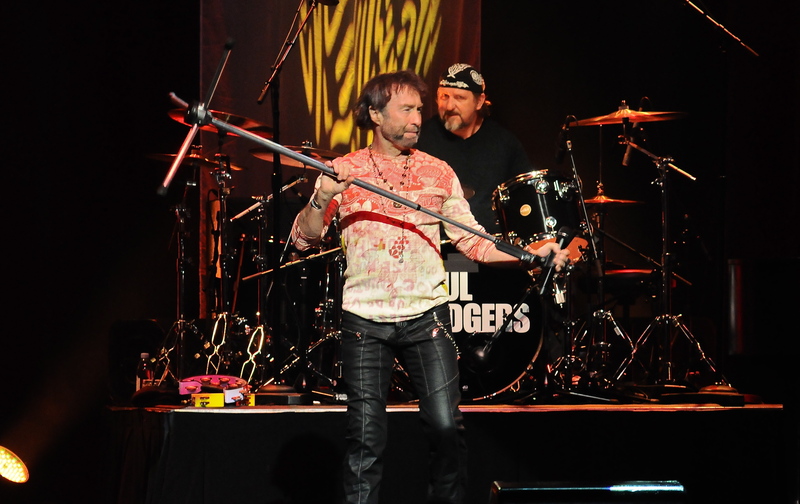 Kicking things off with the Bad Company song “Can’t Get Enough”, Rodgers began a night that covered much of his recording career. The heavily laden Bad Company set with a few Firm, Free and solo tunes sprinkled in for good measure. 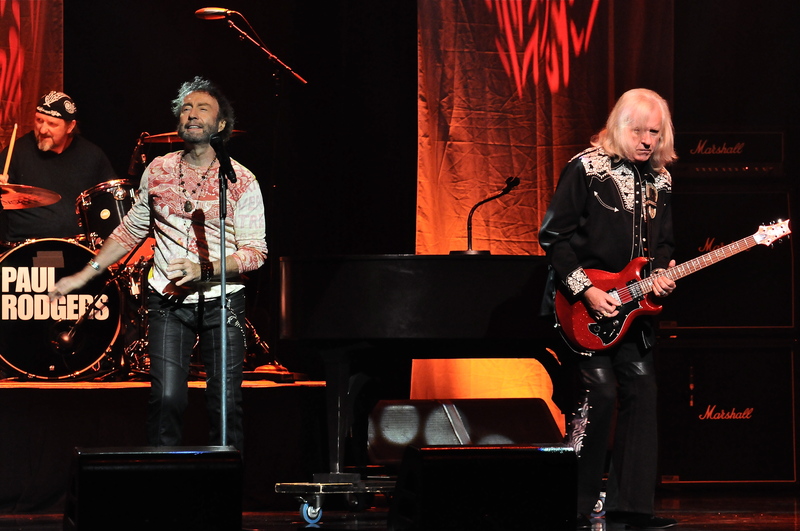 After a few more Bad Company cuts, the band launched into the Free song “Mr. Big”. 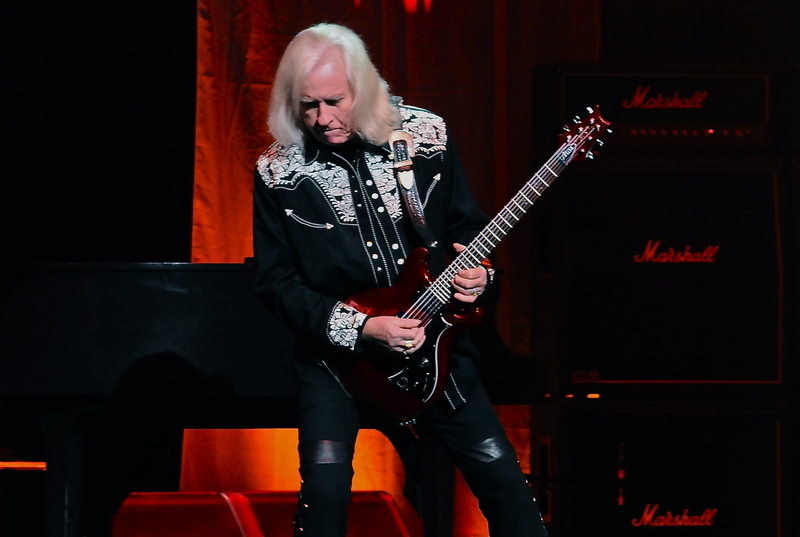 It was after this that guitarist Howard Leese brought out a mandolin and the top-10 smash “Feel Like Makin’ Love” was played. 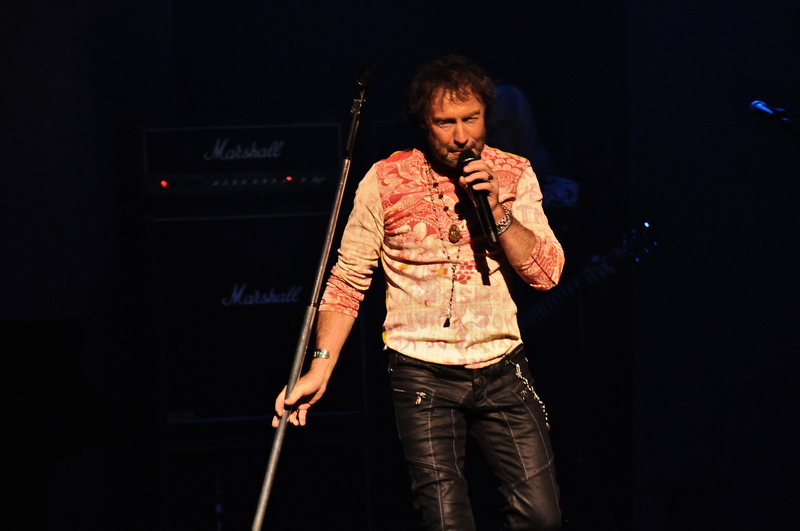 Leese also does double duty as he is a member of Bad Company as well. 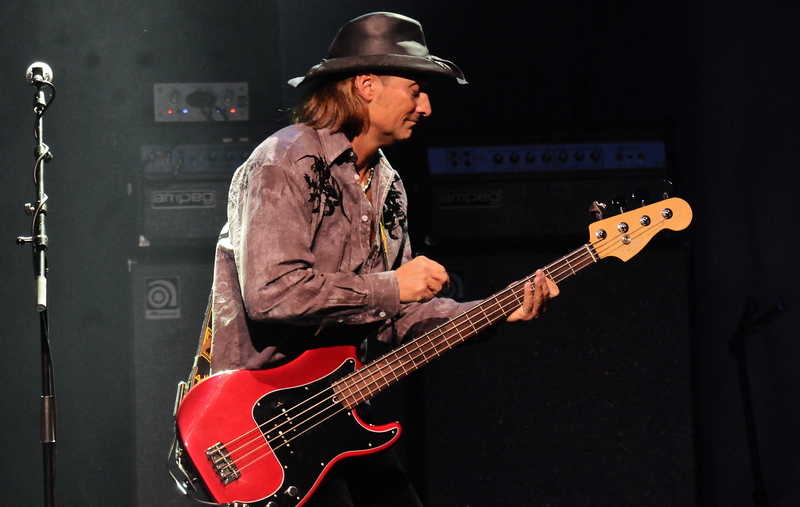 Bassist Todd Ronning also puts time in both bands. 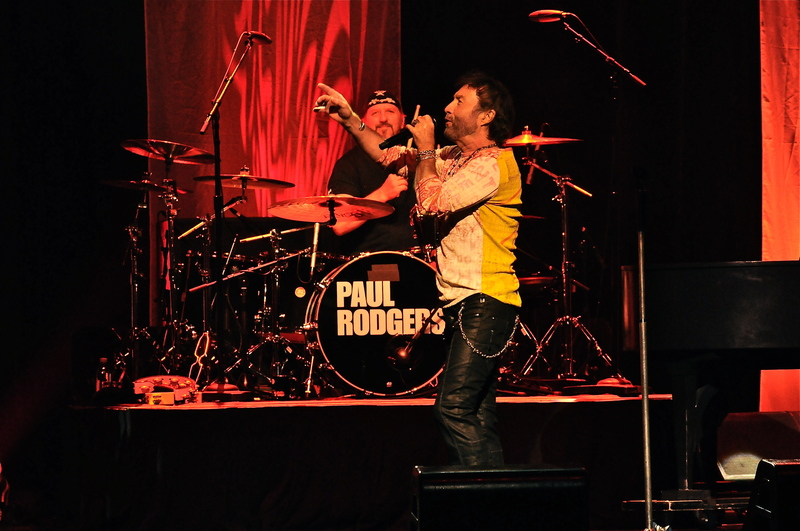 Rick Fedyk is Rodgers current drummer and rounds out the rhythm section. “Born Under A Bad Sign” from Rodgers latest solo release The Royal Sessions followed. Some folks might forget that Rodgers also fronted the supergroup The Firm alongside Led Zeppelin guitarist Jimmy Page in the mid 80s. Rodgers pulled out all the stops by first playing “Satisfaction Guaranteed” a song sporadically in his set over the years. The topper came when Rodgers strapped on an acoustic guitar and delved into a satisfying version of “Radioactive” an even rarer song. The crowd took over for “Shooting Star” as Rodgers urged them on and I would say about eighty percent of the venue sang along. An interesting note, although it remains a classic rock staple, the song never charted as a single if you can believe that. Rodgers moved on from there and closed out with “Rock ‘n’ Roll Fantasy”. 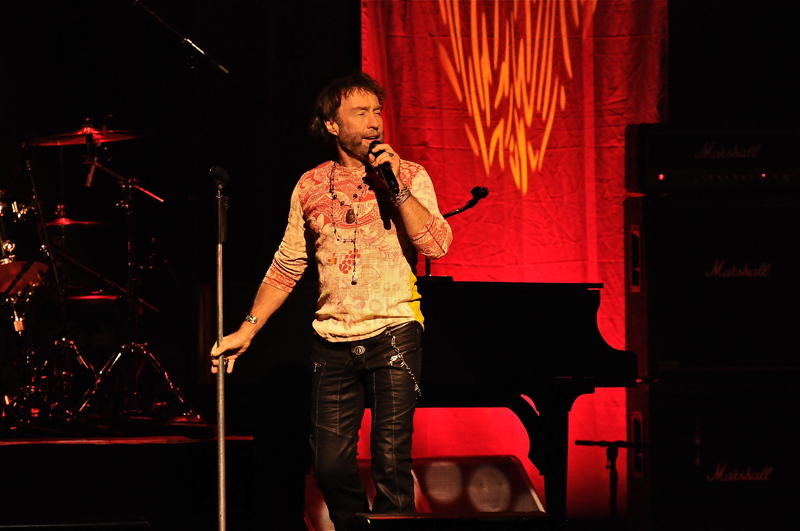 Back for a quick encore of “Bad Company” followed by the song that remains his highest charting song, Free’s “All Right Now”. 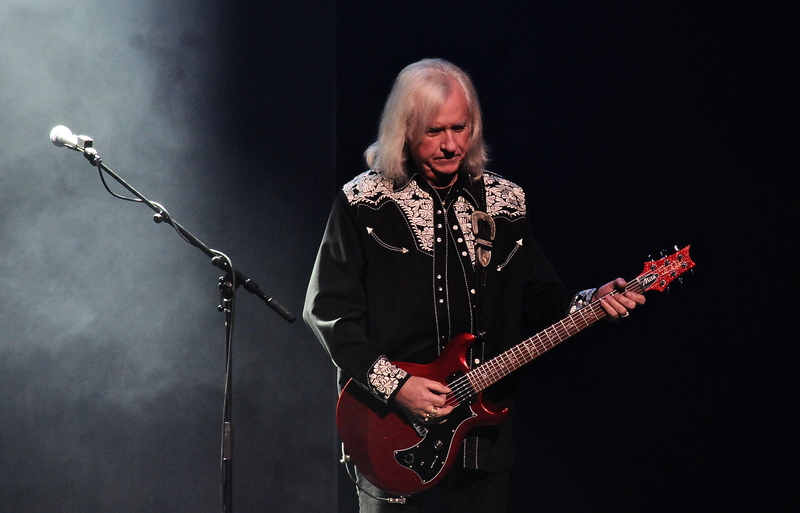 Rodgers has outlasted many of the singers that he broke into the music business with. While many artists his age can no longer sing at the level they once did, Rodgers is an exception. 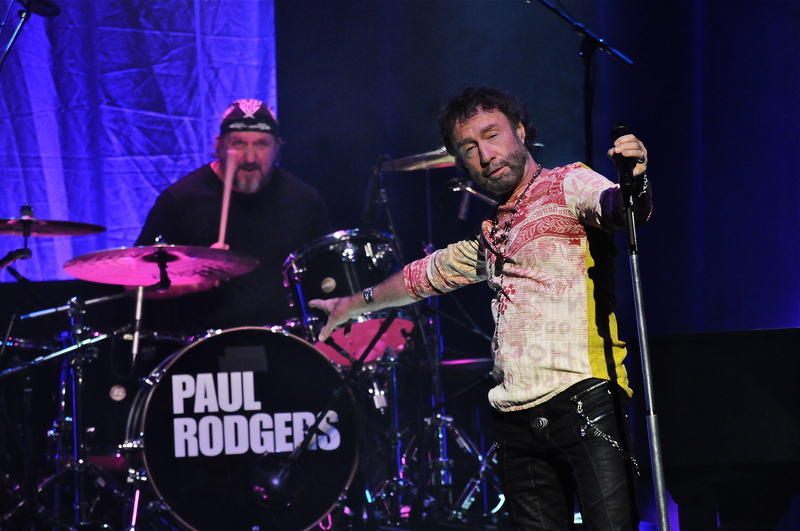 With a fantastic catalog of songs to choose from Rodgers seems to be having the time of his life performing to new generations of fans who weren’t around during Bad Company’s heyday.